Passive house building is a set of design principles and building standards aimed at achieving a superinsulated, airtight building that is primarily heated by passive solar gains and internal gains from sources like occupants and appliances. Energy losses are minimized an airtight building envelope, lack of thermal bridges and super insulation. The remaining heating and cooling needs are so minimal as to not require traditional boilers and heating systems like standard homes. A ventilation system supplies constant fresh air increasing air quality and decreasing the need to constantly open windows. Despite the name, it is not restricted to residential homes and can be used in apartment buildings, multifamily homes, and commercial buildings. Finally, because passive house standards specify only overall energy use, each unique project can achieve the same results using different techniques and components. With dramatically reduced heating and cooling needs, climate control costs can be reduced up to 90%. This applies to buildings in both warm and cold climates. It is important to understand that a certified passive house is defined by total energy use, not components. A home in Maine will have to deal with very different conditions than one in southern California. Because temperatures, humidity levels, altitude and other factors differ throughout the world, building methods and components will vary. A certified passive house built in Florida will still have the same overall energy performance as one in Vancouver but accomplish it in a somewhat different way. Energy Demand for Space Heating & Cooling: Less than 15 kWh per square metre of living space (treated floor area) per year. Primary Energy Demand: Total domestic energy use (heating, water and electricity) must be lower than or equal to 120 kWh per square metre of treated floor area per year. 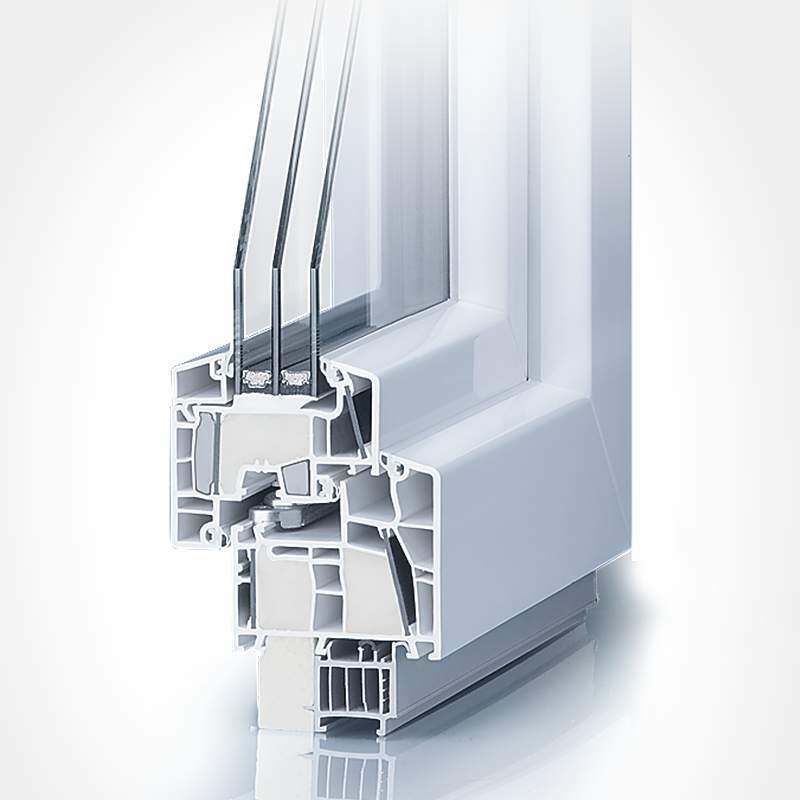 Be airtight: A maximum of 0.6 air change per hour of total air volume of the building at 50 Pascals of pressure. Thermal comfort must be maintained in all interior living spaces year round, and not exceed 25 °C more than 10% of the time during the year. The passive house concept originated in Germany where it is called "Passivhaus" and was developed by Swedish scientist Bo Adamson and German physicist Wolfgang Feist. The first certified passive house was built in Darmstadt, Germany in 1990. Six years later, the German Passive House Institute (Passivhaus Institut) was founded to promote and standardize the concept. Since then, passive houses have spread to nearly every continent and can be found in places like Chile, the United Arab Emirates, China, New Zealand and Japan. Passive House is an overall performance-based certification, not a checklist to complete. Does it Cost More to Build a Passive House than a Normal One? Passive houses can typically be built for the same cost of traditional buildings. However, they can initially cost more due to the lower number of architects, construction companies and suppliers outside of Europe who are able to complete such projects and offer the high-performance products required. In the long run, the dramatic energy savings and resulting lower bills mean that they ultimately cost less than conventional homes while also increasing the home's value. Consider that with up to 90% less energy required than in a standard home, you are insulated from rising or fluctuating energy prices and more resilient to issues like power loss due to storms. Losing power in the southeastern United States after a hurricane will send the temperature inside your house skyrocketing into the 90s while a passive house will continue to maintain a stable interior temperature much longer. The same benefit applies to losing power in winter in rural Colorado. Do Passive Houses all Look the Same or Use a modern Style? No! Since the Passive House Institute and passive house movement began in Germany and first spread through Europe, many early homes used a modern, European architectural style that reflected local tastes. Passive house standards dictate only overall energy use, not style. What Technology and Building Components Make up a Passive House? Although passive homes can achieve the same overall energy performance in different ways, they all employ the same modern technology and passive house construction principles to reduce energy consumption and achieve good passive values. Solar Orientation: Using detailed local weather data, windows and doors are oriented to take advantage of solar gains and maintain a year-round energy balance. High Insulation: Extra thick walls with two to three times the standard insulation, sometimes up to a foot thick, including an insulated foundation and roof prevent energy loss and reduce heating and cooling needs. Ventilation and heat recovery: Using a heat recovery ventilator, a kind of lung for the house, passive homes are continuously transferring fresh air in and exhaling stale air, while retaining heat and providing excellent air quality. 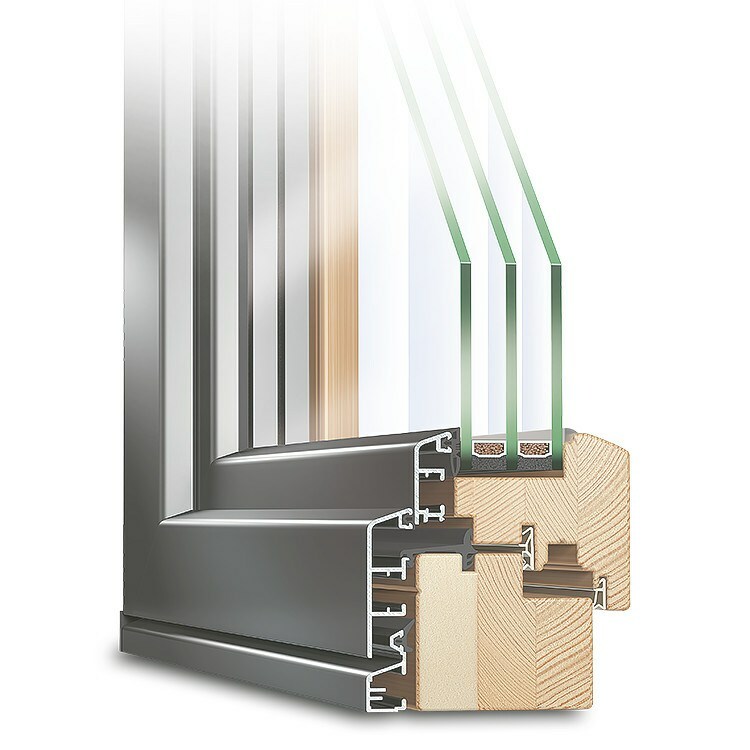 High-performance windows: European triple-pane (triple glazed) windows with low-e high-performance glass, well-insulated frames and gas-filled air gaps between panes reduce heat loss and boast excellent u-values and R-values. In fact, one could install a three metre German-made sliding door which outperforms the solid walls of many older houses. Eliminate thermal bridges: Edges, connections, corners and the like are carefully built to avoid creating thermal bridges. 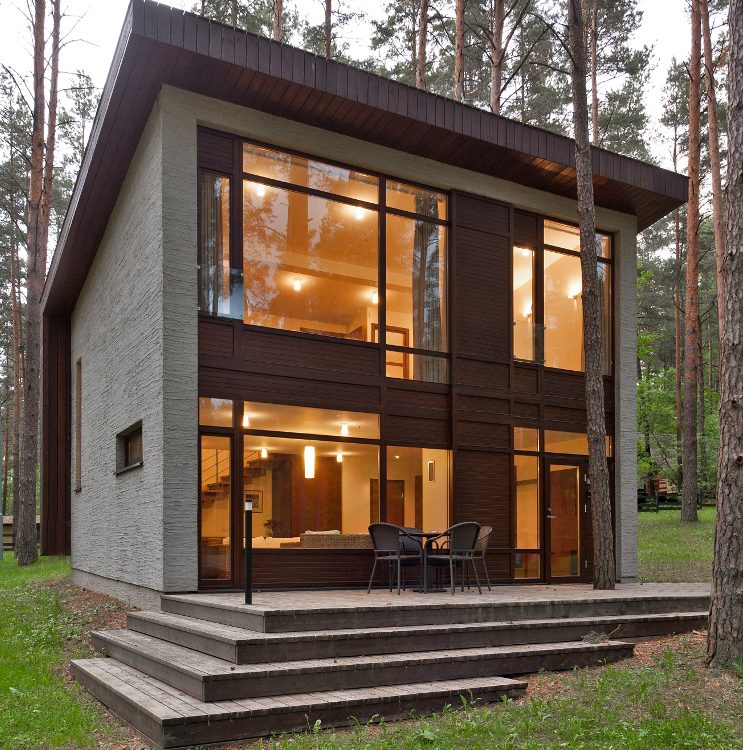 What is the Difference Between a Passive House, Near Passive House, Zero Energy, and LEED? A passive house is performance-based, defined by overall energy use. However, some homeowners don't quite achieve this while still incorporating many passive house building methods and technologies. These are unofficially known as “near passive houses” and still have levels of energy efficiency far superior to conventional buildings. Zero Energy buildings, also called net-zero energy buildings (NZEB), emphasize energy efficiency but with the goal of an overall energy consumption of zero. This is achieved via a combination of building methods, components and renewable energy (such as solar or wind) so that the total use is balanced out by the energy generated by building, resulting in a net of zero. LEED, or Leadership in Energy and Environmental Design, is a standard originating in the United States and used to certify buildings worldwide. Its aim is much broader and aims for low-energy and water use, lower carbon emissions, indoor quality and low environmental impact of the building and its components and materials. Offering bike parking, for example, is a factor included in LEED while completely irrelevant to passive houses or net zero buildings.